Dramatic clouds and expansive skies have long been popular subjects for painters. However, rendering them realistically can be quite a challenge for beginners. 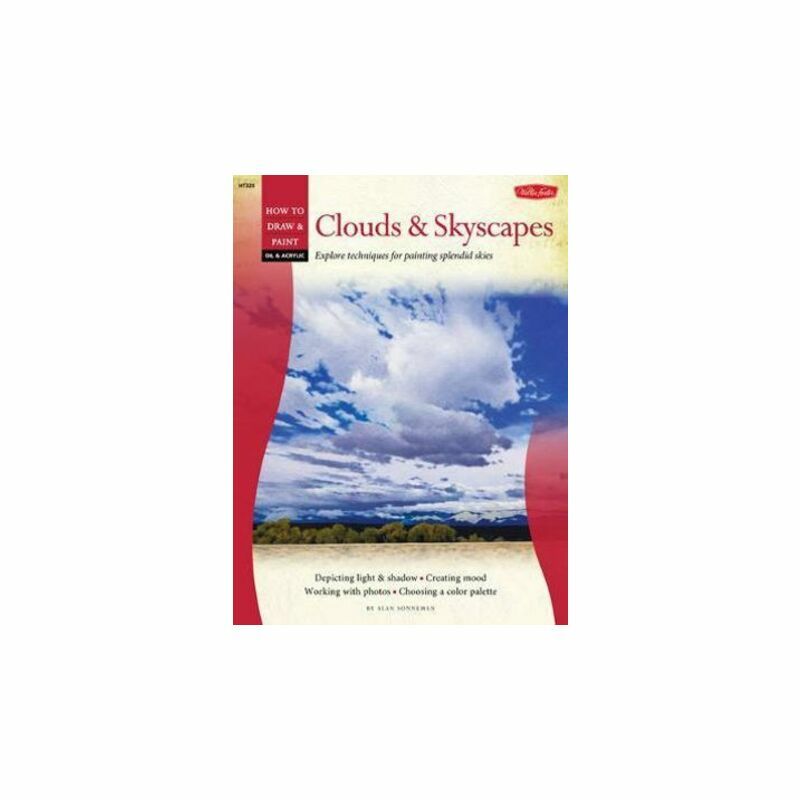 Inside this book, acclaimed artist Alan Sonneman provides a wealth of instruction on the tricks to developing beautiful skies in oil or acrylic. From puffy picturesque clouds over grasslands to wispy clouds over a mountain landscape, artists can find an array of scenes to develop step by step. Alan also offers tips on creating different types of clouds, creating sky-enhancing compositions, and depicting light and shadow.